The gunman in Sunday's deadly attack on Danforth Avenue in Toronto died of a self-inflicted gunshot wound to the head following an exchange of gunfire with officers, a police source tells CBC News. 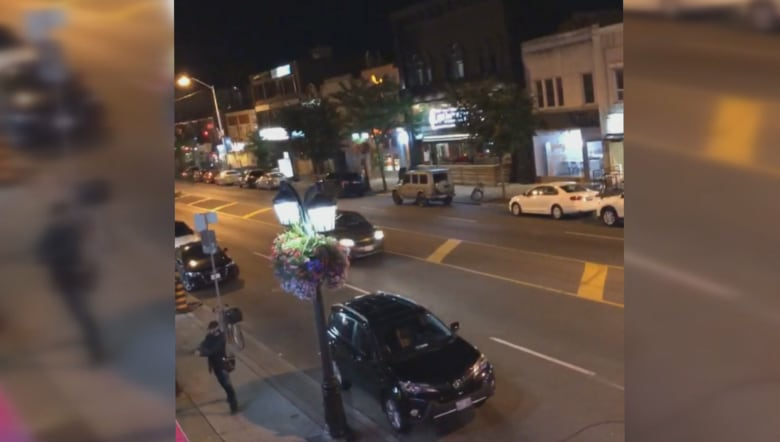 During the attack, which killed two people and wounded 13 others, police located Faisal Hussain, 29, near Danforth and Bowden avenues the city's vibrant Greektown neighbourhood. That was where the gunfight took place, according to Ontario's police watchdog, the Special Investigations Unit (SIU). Hussain was found dead some 100 metres away on Danforth Avenue, leaving a trail of bullets behind him. 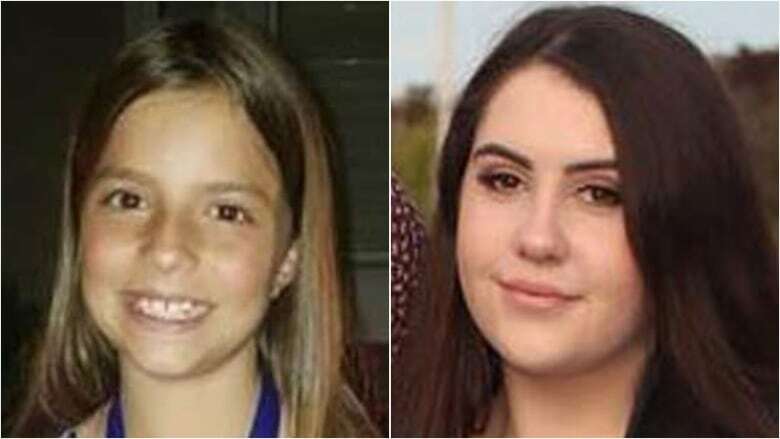 Reese Fallon, 18, and 10-year-old Julianna Kozis were gunned in his rampage. Some of the wounded, authorities say, have life-altering injuries. Meanwhile, a second police source told CBC News that investigators located a high-capacity magazine and a large quantity of ammunition for an assault-style rifle while searchingHussain's apartment in the Thorncliffe Park neighbourhood. Both sources spoke on condition of anonymity because they were not authorized to discuss the investigation. That source said Hussain was not known to be a gang member. But the first police source earlier alleged that Hussain's 31-year-old brother, who has been in hospital in a coma for upwards of a year, has ties to a Thorncliffe Park gang, which might explain how he obtained a firearm. Hussain's mental health problems — he suffered depression and psychosis according to his family — have raised questions about how he got a gun. A source close to the family, also speaking on condition of anonymity, said the family had no knowledge of such activity by the brother. 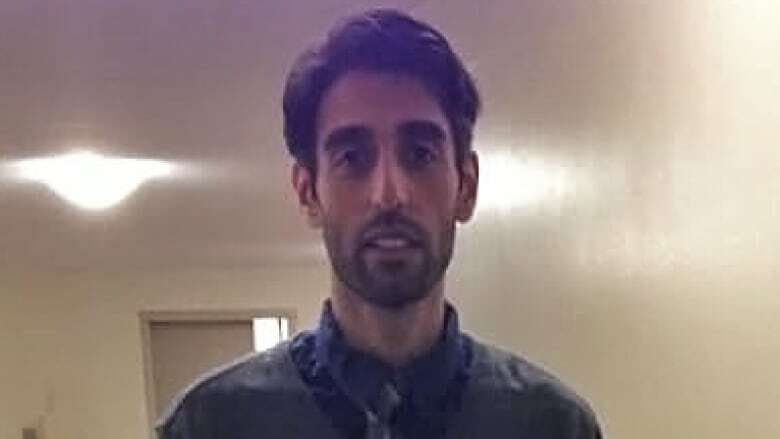 A police source earlier told CBC News that Hussain's prior contact with authorities had involved mental health problems. Hussain did not have a criminal record and his prior contact with police did not involve a risk to public safety, according to a Toronto Police Service spokesperson. The revelations come one day after a post-mortem examination on Hussain, though the SIU declined to comment on its results, citing the ongoing investigation. 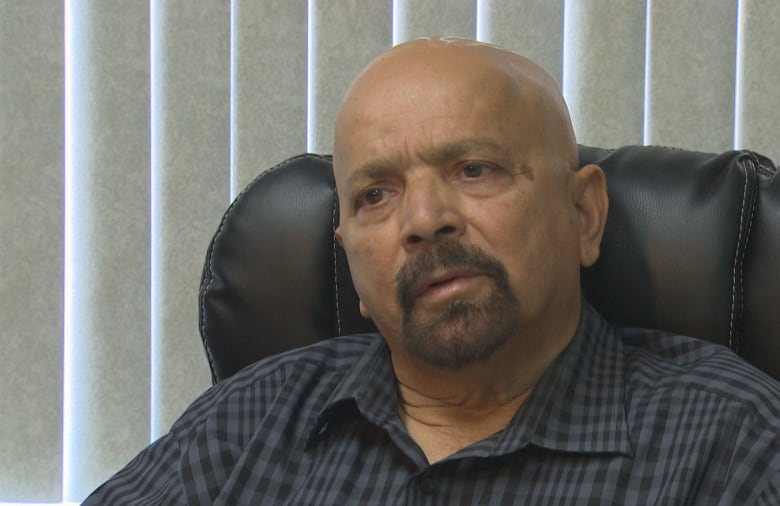 Hussain's body was released to his family on Tuesday, an SIU spokesperson told CBC News in a statement. His body was buried on Wednesday, a source close to the family said. As investigators work to determine Hussain's motive, police refuted a report that the Islamic State in Iraq and Syria (ISIS) had claimed responsibility for the shooting. "At this stage, we have no evidence to support these claims," said Toronto police Chief Mark Saunders said in a statement. ISIS did not provide any evidence to support the claim, nor can CBC News verify the legitimacy of the ISIS statement. A representative of the Masjid Dar-us Salaam mosque, where Hussain's father sometimes prays, said the first thing that came to his mind when the shooter was identified was "backlash." "Because he's a Muslim… people will just attach religion to it and condemn the whole religion and condemn all Muslims," said Ilyas Mullah. Mullah says the shooting underscores a serious need for better education around mental health in society. "While we await the full investigation by the Toronto Police Services, this is certainly a cause for all of us to make mental health a priority in our communities to help avoid terrible tragedies like this from ever happening again," it said. "This senseless and unspeakable act of violence has no place in our society."